SAIMA – South African International Movers Association. to take care of anything that drives or floats. 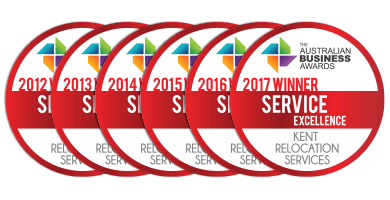 Consistent, superior worldwide customer service, regardless of whether you are moving locally, moving interstate or moving overseas. Comprehensive moving and storage insurance options for that ultimate layer of security and peace of mind. Storage and transit insurance to cover your treasures for that ultimate layer of security and peace of mind. 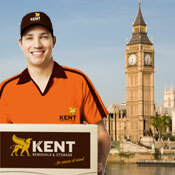 At Kent, we pride ourselves on consistently delivering premium moving and storage services at affordable rates. We work with you to meet your needs within your budget, and we’re confident that if you compare our high quality services to others’ you’ll find our value to be excellent. Our storage and transit insurance covers your treasures for absolute peace of mind. Purpose-built containers, constructed from reinforced steel, to safely secure your treasures while in transit and storage. Shade Pak …for protecting lampshades against rattling and crushing. Preparing empty packing materials for collection. We can deliver to any address across the globe. Our services extend to vaccination, shipping, documentation and quarantine requirements. Handyman services, odd jobs and trade contracting. Whether you’re moving from Sydney to London, or from Melbourne to Dublin, our number one priority is ensuring that your overseas move is safe, affordable and stress-free. We are very grateful for all services provided by you in such an efficient, friendly and capable manner, and sincerely thank all concerned. Have you used Kent previously?